Given the poor outcome of the medicines currently in use for management of CLBP symptoms, and the increasing number of failed surgeries, CLBP is still today an highly disabling issue. Not to mention the long list of side effects associated with traditional therapy (gabapentin, NSDAI, opioids and tricyclic antidepressant mainly); We have been comparing the effects & outcomes of the use of opioids and cannabinoids for the treatment of inflammatory pain in another article: “Cannabinoids and chronic pain. What your drugstore does not want you to know” . Phytocannabinoids have been extensively used throughout history for various therapeutic purposes, particularly analgesic. It is well established that activation of the Endocannabinoid system reduces pain sensation at central and peripheral levels. To deepen your understanding of this topic, you can read our review “Endocannabinoids are the body’s analgesic” here. Anecdotal evidence indicates the possible efficacy of cannabis use as an adjunctive treatment in chronic low back pain. 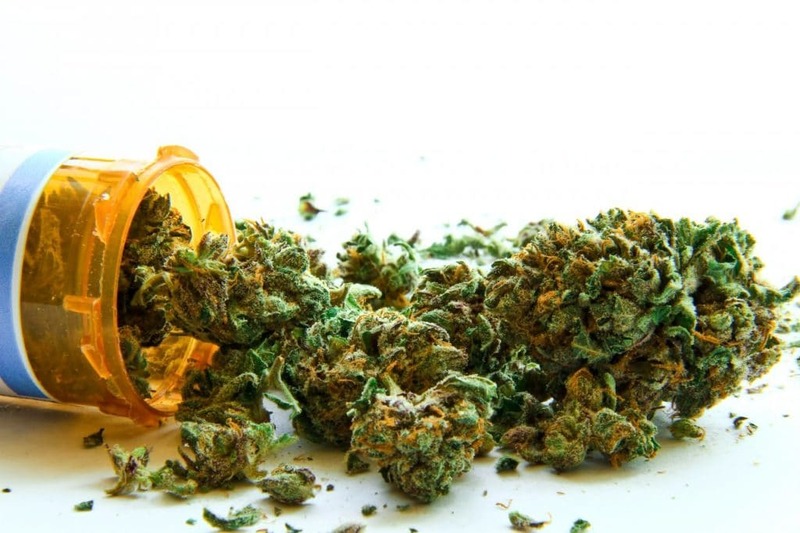 A recent study carried out by the Department of Orthopedics in the Hasharon Hospital, Israel, assessed the outcome of treating with medical cannabis patients suffering from chronic low back pain, reporting very encouraging results. Who was admitted in the study? Among these patients, were excluded those showing evidences of bone cancer, diabetic neuropathy or prior psychotic reactions. The total number of CLBP patients enrolled was 39. They were evaluated at baseline (month 0), at mid of the study (month 3) and at the end of it, at month 6. 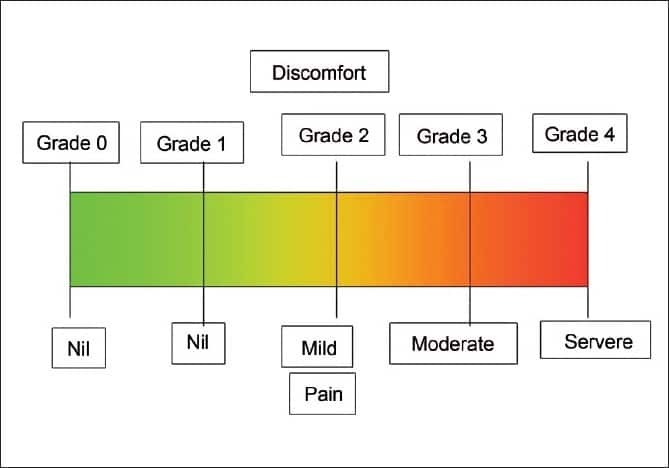 The scales, having to test pain, which is mainly subjective, were patients reported questionnaire such as Brief Pain Inventory, Visual Analogue Scale & SF-12 (quality of life scores). Cannabis usage was fixed to 20 grams/month, with possibility for dose increase only following the first 4 months of treatment. The recommended method was via inhalation (vaporizing / smoking). Daily use was suggested as 160 mg dose, 4 times daily. Cannabis was not used to replace current treatment, but added to the ongoing treatment. There was an high reduction in the Visual Analogue Scale (VAS) for pain, which decreased substantially from 85 points at the beginning of the study to 32 after 6 months. The overall physical health was rated as twice better (SF12-PCS improved from 21 points to 52), and, with that, mental health & emotional happiness were estimated to having increased (SF12-MCS) from 23 points to 53. These results were matched by a net increase in employment, which is generally low with current prescription of opioids, given that most of CLBP sufferers have to stay at home from work. The major drawback evaluated is that, in Isreael, for patients to be allowed of benefiting of cannabinoid therapy, they are required at least 1 year follow up with a neurologist, which is an economically expensive & painfully frustrating situation, thus reducing only to an elite of people those who can improve the quality of their lives with cannabis. Says Dr. Robinson, the main study investigator, during the International Cannabinoid Research Society ICRS 2016. Israel begun issuing medical cannabis in 2007, after specialists inquired the Ministry of Health of providing registrations for patients. According to these data, the hope is that cannabis may be used as first line treatment, without the detrimental side effects of keeping in pain patients for more than 12 months, having to fail expensive & invasive surgeries and opioid treatment. Melloh M, Röder C, Elfering A, Theis JC, Müller U, Staub LP, et al. Differences across health care systems in outcome and cost-utility of surgical and conservative treatment of chronic low back pain: a study protocol. BMC Musculoskelet Disord. 2008;9:81.
cannabis gives me hope and should be allowed as a safe alternative.